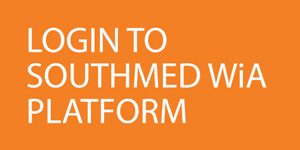 Nov 2017 – SouthMed WiA, a project co-funded by the European Union under the regional programme MedFilm, announces its first field activity in the Southern Mediterranean region. 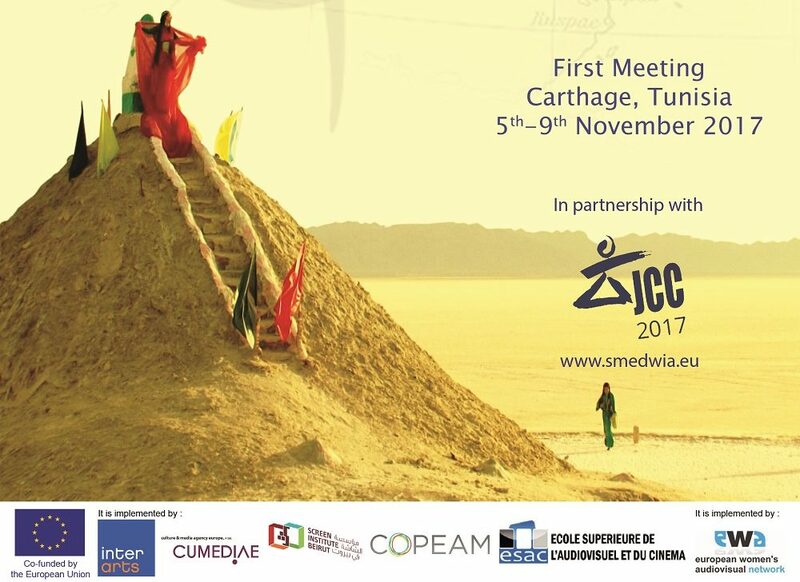 From 5 to 9 November, several meetings will take place in Carthage, Tunisia, in synergy with the Journées Cinématographiques de Carthage, one of the oldest and most internationally renowned film festivals for the promotion of African and Arab cinematography. 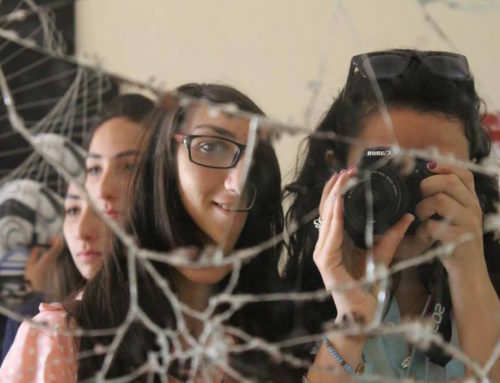 In line with the objective of SouthMedWiA, this event aims at supporting and promoting gender equality as regards women representation and presence in the audiovisual sector of the Southern Mediterranean region. 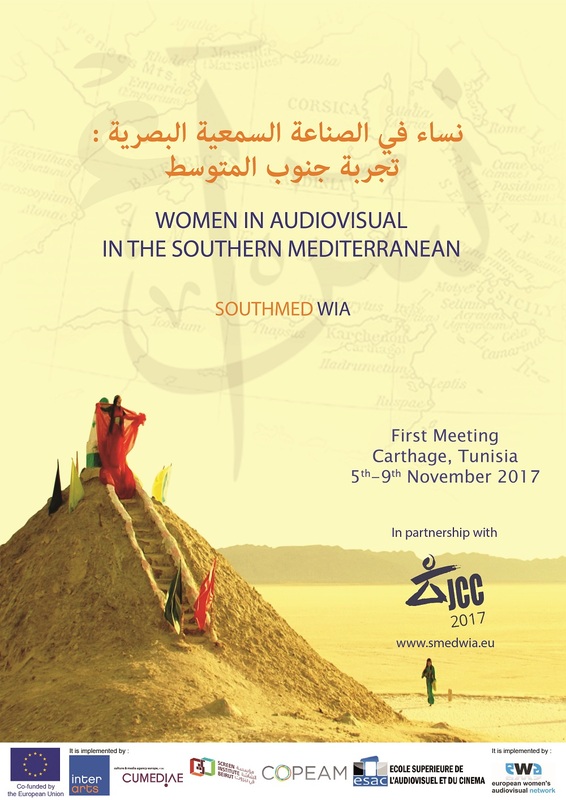 On 6 November, the activities will start with a public session to officially present SouthMed WiA and introduce the projects selected to receive a sub-grant to support gender equality in the audiovisual sector. The launch of a network of women professionals in the audiovisual and film sector will also be announced. The programme foresees different training sessions to promote the role of women in front of and behind the camera, such as learning and capacity building on topics specific to the audiovisual sector, gender approach and underrepresentation of women in the sector as well as seminars and debates on the use of women’s bodies and gender stereotypes in movies and TV. 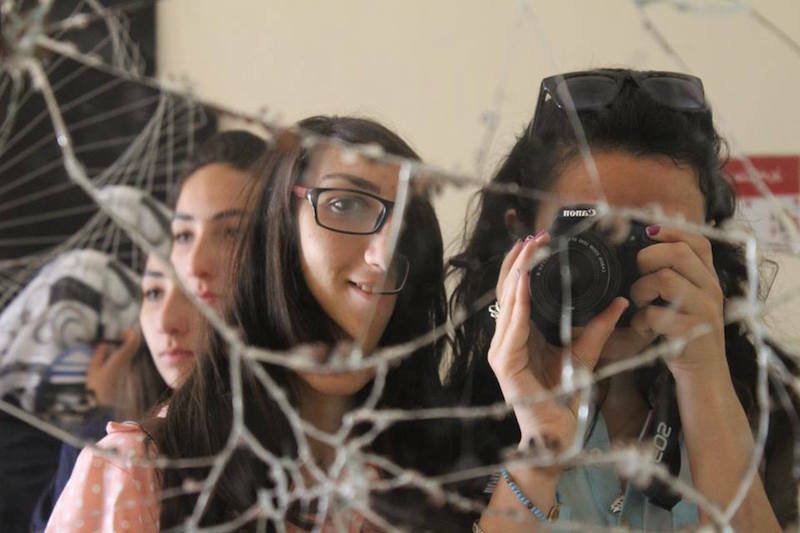 Moreover, it creates opportunities of networking among audiovisual stakeholders, learning and showcasing the work of different Southern Mediterranean women professionals of the audiovisual sectors and existing gender equality initiatives within local TVs. The field activity will be attended by the SouthMed WiA partners, the sub-grantees financed under SouthMed WiA, and audiovisual experts and operators from the Mediterranean Region. 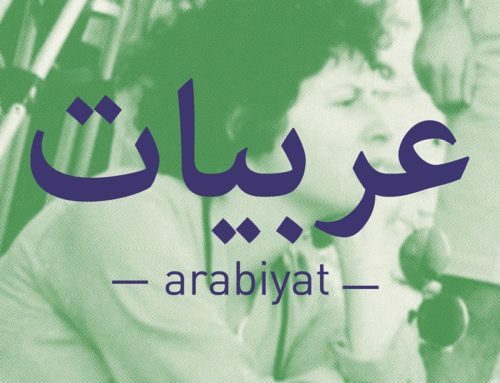 It is expected to achieve a more in-depth knowledge about the participation of women to the Southern Mediterranean audiovisual scene as well as a greater awareness as to the importance to promote gender equality on and behind the screen. The SouthMed WiA project, is designed to promote and support gender equality in the audiovisual sector, contributing to sustainable development and cultural diversity, in seven Southern Mediterranean countries: Algeria, Egypt, Jordan, Lebanon, Morocco, Palestine and Tunisia. SouthMedWiA – Towards Greater Gender Equality: Promoting the Role and Image of Women in the Southern Mediterranean Audiovisual Sector was launched on February 1st, 2017 for a thirty-month period. 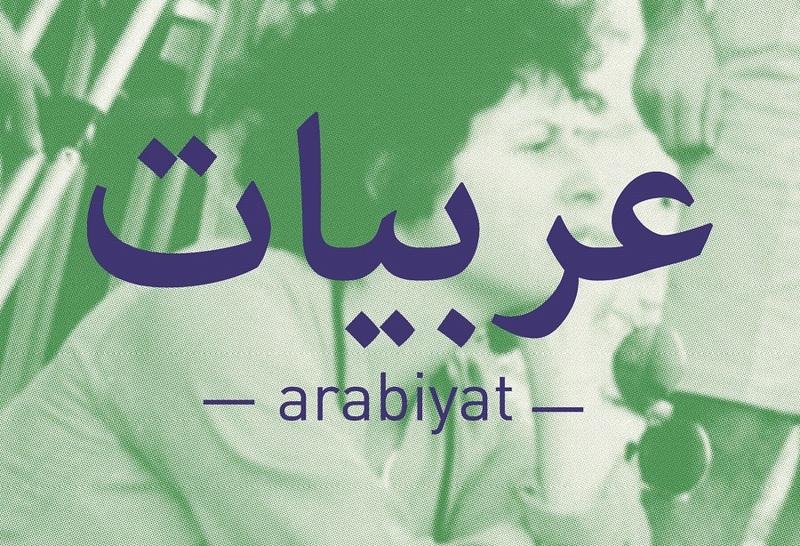 It is implemented by a consortium led by Interarts in Spain in partnership with the Higher School of Audiovisual and Cinema (ESAC) in Tunisia, Culture & Media Agency Europe (CUMEDIAE) in Belgium, the Permanent Conference of the Mediterranean Audiovisual Operators (COPEAM) in Italy and the Screen Institute Beirut (SIB) in Lebanon.